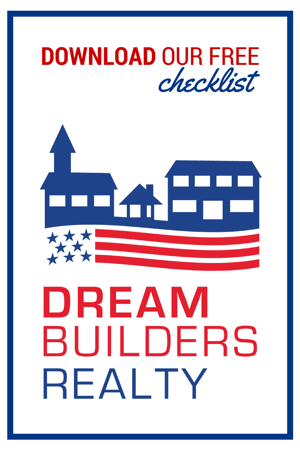 Download our free checklist for buying your home the Dave Ramsey way! A free checklist with information on what to do to buy your home the Dave Ramsey way and save money! This checklist will give you information on what you can do to create a budget, pay off debt and buy a home on a 15-year mortgage. Save or print this checklist for easy access and future reference.